It’s like welcoming a toddler into your house — and this toddler may chew up your shoes. 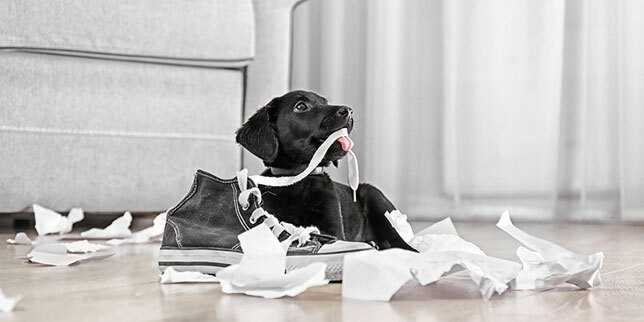 There’s house training… and teaching basic commands… and the responsibility of socializing your puppy… and the joys of teething… the everyday chaos that comes with having a highly energetic, very curious, rapidly growing dog. It requires time, energy and endless patience. This time-intensive period can last anywhere from six months to two years, depending on the pup. In contrast, when you get an adult dog, your dog has already gone through this phase. He (or she) is likely to be house trained and know basic commands. While certain breeds have higher energy levels than others, he’s likely through the frenetic phase of puppyhood. If your life is busy or you just don’t want to start from scratch, an adult dog may help you keep your sanity intact. The first year of having a puppy can add up: wellness exams, puppy shots, spaying or neutering, and more. The first year of puppyhood can range from $500-$1000 in veterinary care. Adult dogs may simply need annual, routine care. If you’re adopting an adult dog from a reputable shelter or rescue group, they’ll have your dog’s medical history (if it’s available) and be able to share the dog’s personality. And yes, you’ll know how big your dog is as a full-grown dog. All of this information can help you make a logical adoption decision, rather than one based solely on emotion. In contrast, with a puppy, it can be difficult to predict what a dog’s long-term personality will be like. 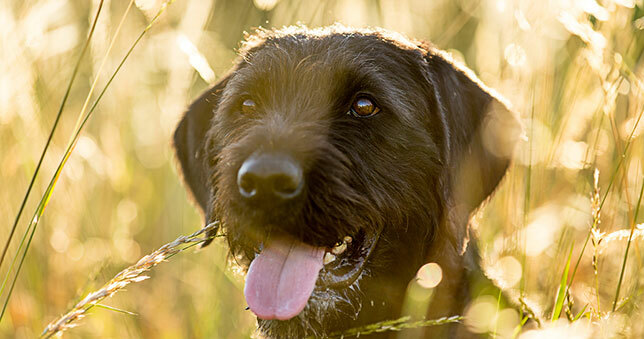 There are many factors that can influence a dog’s personality. It isn’t possible to predict them all with a puppy aptitude test. Not to mention, estimating a puppy’s full-grown size isn’t an exact science, particularly if your dog is a mixed breed. We have clients who were told that their puppies would grow to be 40-50 pounds… only to discover that their dogs ended up being dramatically bigger. With puppies, there’s a period in which your pup gets all his shots and builds up his bone strength. To help protect your pup, it’s helpful to be more selective on where you take your dog for a while. You also may need to wait for your puppy’s joints to get strong enough for strenuous activity. If you’re getting an adult dog that is socially well adjusted and is up-to-date on his shots, you can take him just about wherever you go. Make sure you’ve gotten a “green light” from a dog trainer or behaviorist. Whether you’re adopting a middle-aged dog or an old dog, your furry friend may not have had the best healthcare in his previous home. For example, your dog’s teeth may have been neglected. It’s estimated that periodontal disease affects as many as four out of five dogs. This disease can make it painful for your dog to eat and put your dog at risk for more serious health issues. Be prepared to invest in dental care (particularly if your dog is four years old or older). 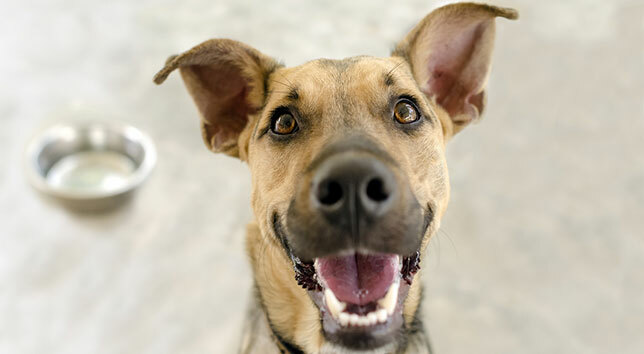 Your dog may simply need routine cleanings… or you may need to address broken or rotting teeth. 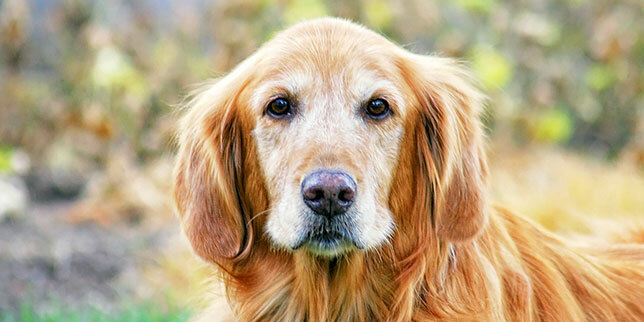 Another health consideration for older dogs: Dogs that are seven years old and up can suffer from arthritis. 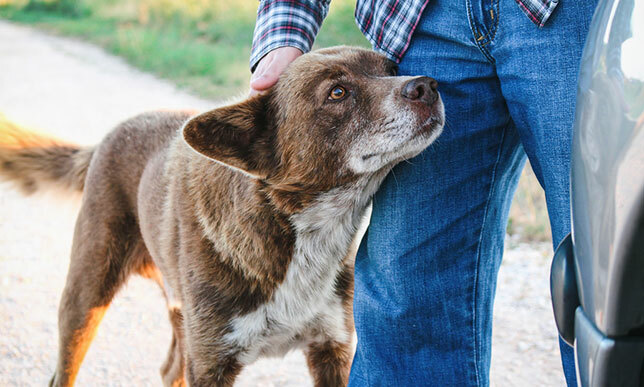 Here’s how you can help a dog with arthritis. Look into the average life expectancy of the breed you’re considering (or breeds, if the dog is a mix). You may not have a lot of years together. If you have a puppy, you’re the one who gets to bond with the dog, train him and try to influence whether your pup has good or bad experiences. For example, giving your puppy the right socialization experiences when he’s young can help make him a more socially adjusted dog later. When you get an adult dog, these experiences, mindsets and habits have already been imprinted. 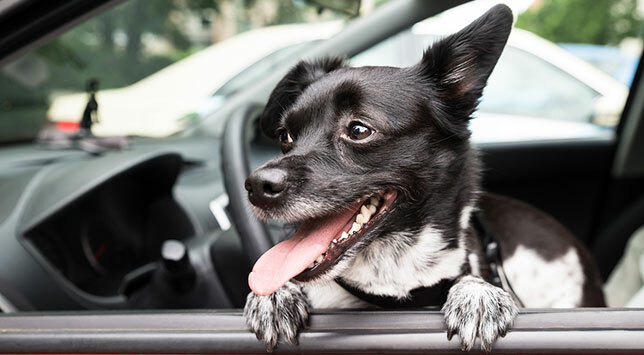 Know that you may be adopting a dog that has some long-held, deeply ingrained habits and behaviors. Make sure your new dog is healthy! Get a wellness check. If you’re adopting from a local shelter or rescue group, ask about our FREE first exam for rescue pets within 14 days of adoption.